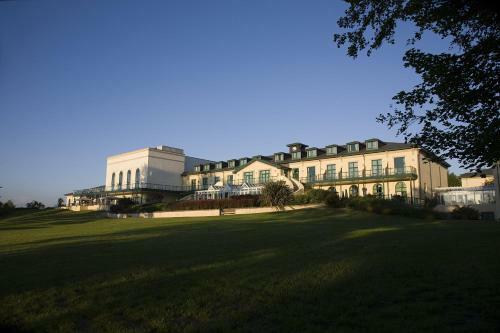 Vale Resort, Pendoylan, Vale of Glamorgan hotels with instant confirmed online booking. 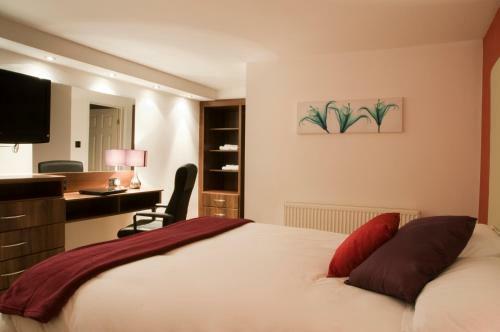 We have Hotels throughout Vale of Glamorgan , Wales . Accommodation near all the attractions, places to see and things to do.......You are able to make an instant secure confirmed online booking. We also offer information on Airports, and travel and tourist information. 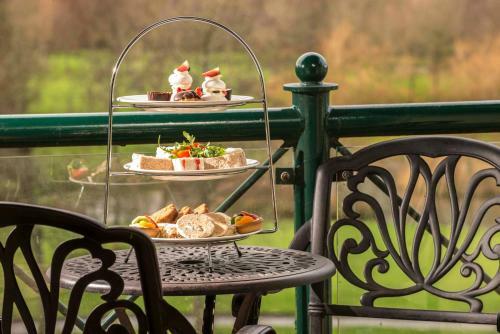 Please note that children cannot be accommodated in any of the standard rooms, however a cot for a baby is available on request.